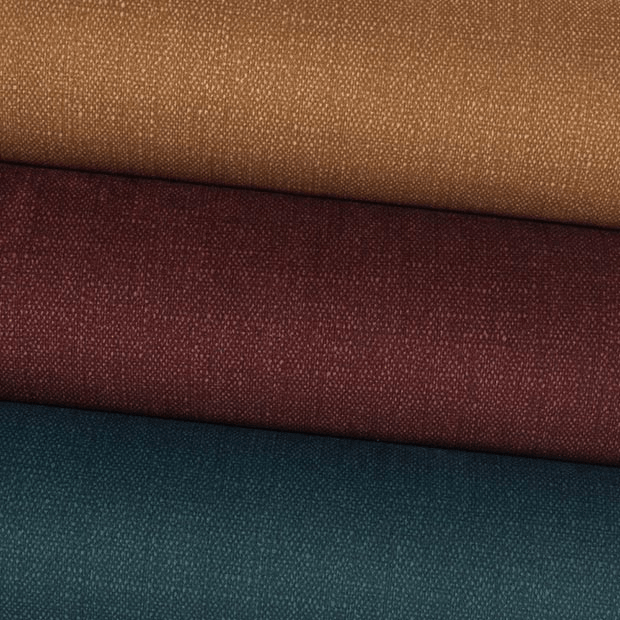 Warwick Capri Collection Warwick Capri – A harmonious fusion of texture and design, Capri is a stunning range that allows for the best of both worlds with a soft velvet touch and a beautifully woven appearance. 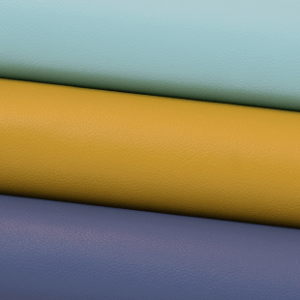 Warwick Lustrell Charisma Vinyl Collection Warwick Lustrell Charisma -Warwick’s popular vinyl range introducing a full colour spectrum of bolds, brights, neutrals and new modern classics to give commercial grade applications a considered, designer edge. 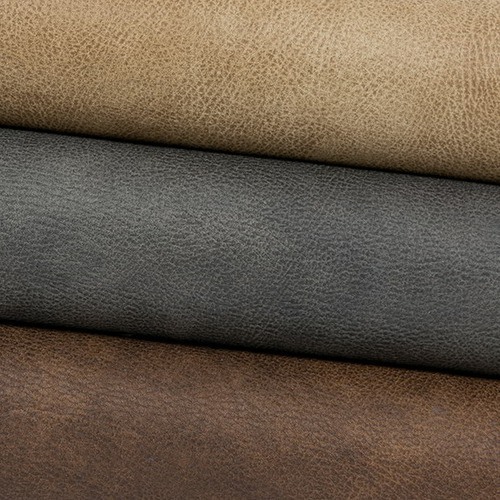 Warwick Global Suede Collection Warwick Global Suede– Our exclusive suede style fabrics with inbuilt fabric protection. 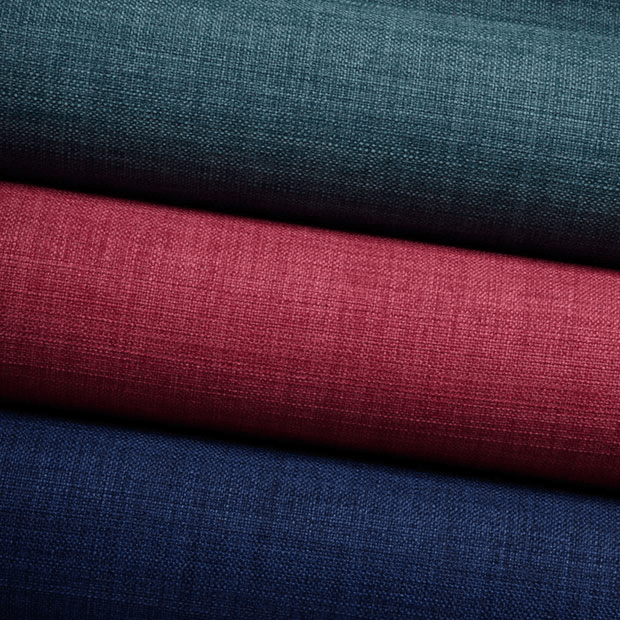 Rated commercial for wear ability and lovely to feel and sit on, these are the modern easy care fabrics we recommend. 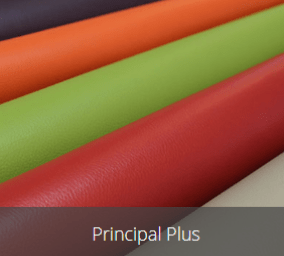 Wortely Fabrics Collection Principal Plus – A hard wearing PVC upholstery product with an aesthetically appealing grain pattern, Principal Plus is a proven performer in many residential and commercial furniture. 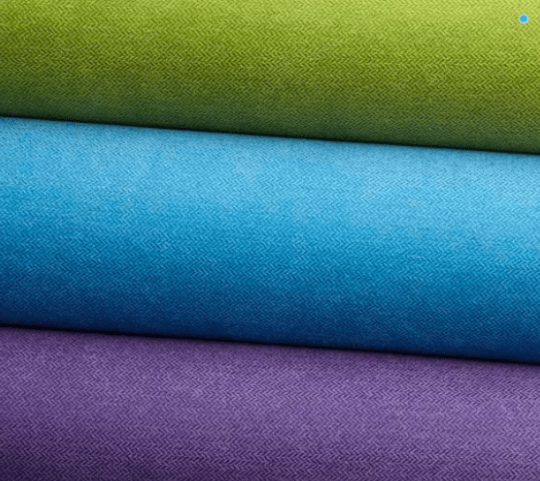 The fabric colours are only approximate as they look slightly different on a computer screen. 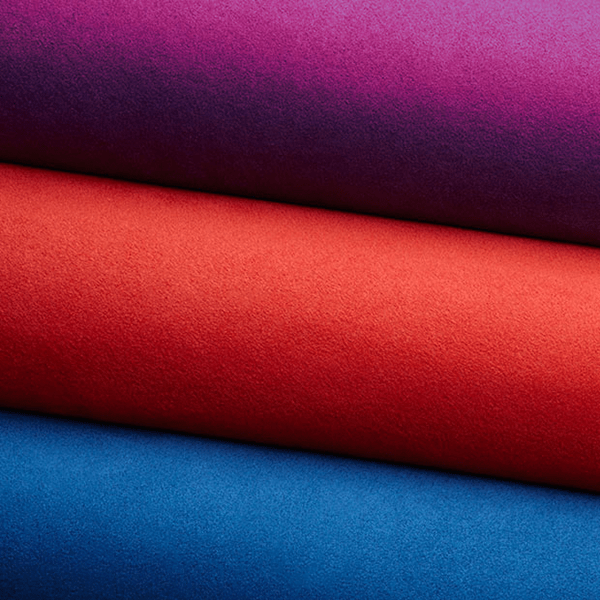 If you place an order we can send out the actual fabric samples on request. 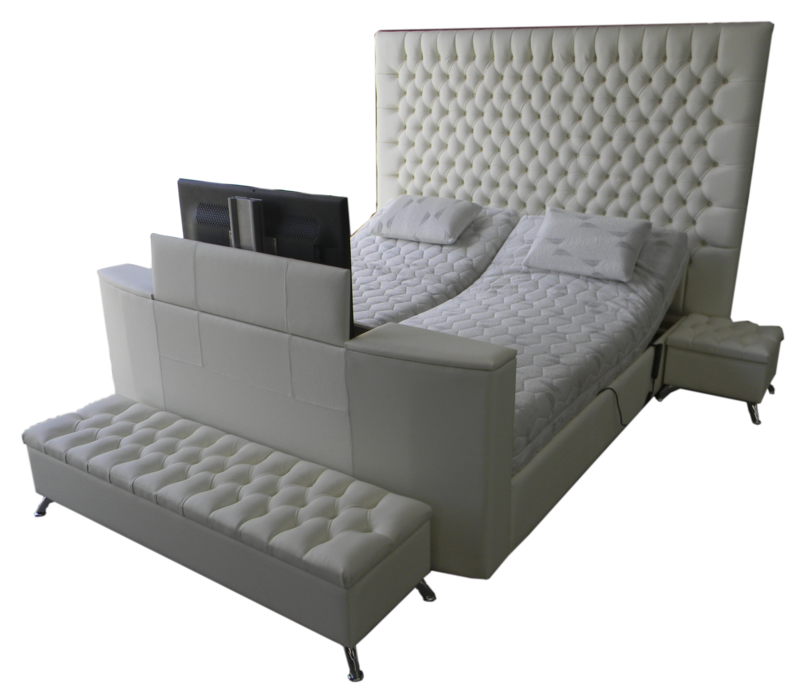 The stain colour will vary from board to board depending on the grain of the board, the age of the board and the growth pattern of the board. Your colour settings on your computer will change the colour also. This chart is used to get an idea ONLY. Finish colour may not match this chart exactly. Please keep that in mind when ordering your colour choice.